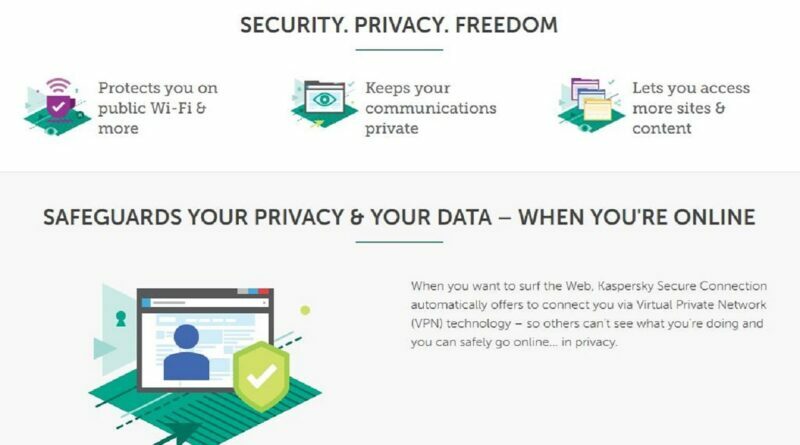 Kaspersky has recently introduced its new freemium application, Kaspersky Secure Connection for Android, designed to protect user data transmitted via the Internet. This app’s main feature is its adaptivity: for convenience and maximum user protection, traffic encryption can be enabled automatically depending on the level of security of the Wi-Fi network to which the device is connected, as well as on sites and applications that are opened. Traffic encryption, better known as a VPN (Virtual Private Network), prevents interception and malicious use of information transmitted via the Internet connection. For example, it can help secure account passwords, private correspondence or sensitive photos sent online, pages visited and purchases made. This approach is especially relevant if a user often connects to unfamiliar Wi-Fi networks, which cybercriminals may utilize as a trap. According to Kaspersky Lab research, every fourth (28%) Wi-Fi network across the world is unsafe. “People often trust WiFi networks easily, just because it is secured with a password. Cybercriminals take advantage of that trust. For example, you will often see several Wi-Fi networks in hotels. They are usually created in popular places whose many visitors create too high a load for one network to serve reliably. But there’s nothing to stop criminals from making a Hotel Wi-Fi 3 network in addition to the Hotel Wi-Fi 1 and Hotel Wi-Fi 2 already set up,” said Sylvia Ng, General Manager – SEA, Kaspersky Lab. Kaspersky Secure Connection for Android aims to protect users’ privacy and personal information from this threat. Depending on the settings, the solution can encrypt all sent and received traffic continuously or only in situations when security is especially important, for example, when a user connects to an unsafe Wi-Fi network. Also, by default the solution offers to activate protection when opening websites and applications containing financial information (banks, online stores, payment systems) and social networking sites. The user can also select sites and applications for which they would like to set additional protection. 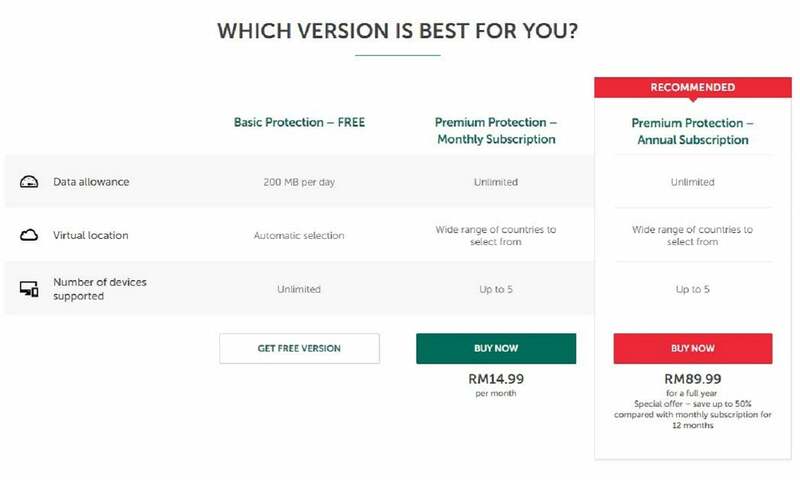 Kaspersky Secure Connection allows 200 MB of free encrypted traffic per day, for each device and for an unlimited number of devices. When registering on the My Kaspersky portal, the user receives 300 MB per day free. The paid version of the solution offers unlimited traffic for five devices for one month or one year, depending on the subscription chosen. ‘Mobile devices are most often used to connect to unfamiliar Wi-Fi networks, which makes traffic encryption imperative. We are pleased to present a solution to protect data transmission on the most popular mobile operating system in the world. 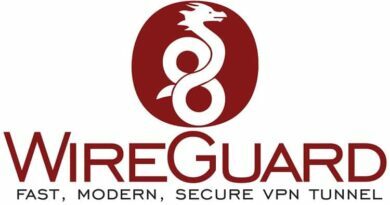 Now mobile users can be sure their financial operations and precious data are protected regardless of their location. We are planning to offer a similar solution for iOS devices by the end of the year’, says Andrei Mochola, Head of Consumer Business at Kaspersky Lab. Kaspersky Secure Connection is available to download and activate in all regions where the company has a presence, except the following countries due to legal restrictions: Belarus, Oman, Pakistan, Qatar, Iran, UAE, Saudi Arabia, China and Hong Kong.